Tomorrow, COHA’s trustees and staff will be delighted to be formally announcing the inaugural conferring of the organization’s Charles A. Perlik, Jr. Award for Excellence in the Field of Print Journalism throughout the hemisphere. COHA honors itself by being able to announce that the Colombian news weekly Revista Semana has been selected as the first recipient of this honor, which is named after COHA’s venerated late chairman during the 1980s, who, throughout his life, and as president of the U.S. and Canadian Newspaper Guild, in addition to chairing COHA, worked tirelessly to promote press freedom throughout Latin America. 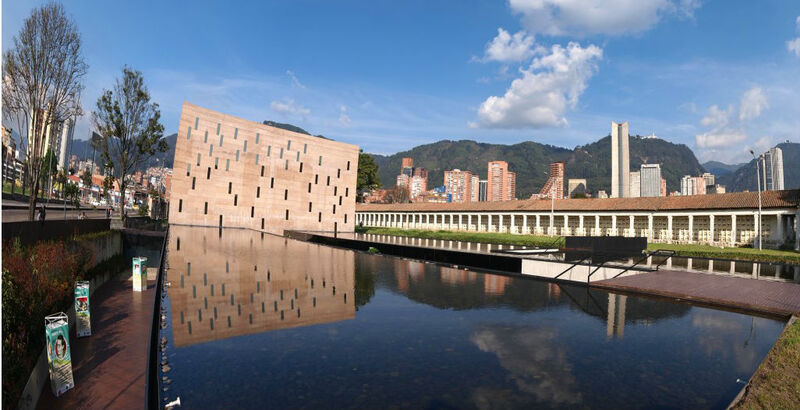 COHA has long admired the work of Semana’s journalists and editors, and has constantly found the publication to be unwavering in its refusal to bow to the at times corrupt and violent forces which often have plagued Colombian society over the decades. 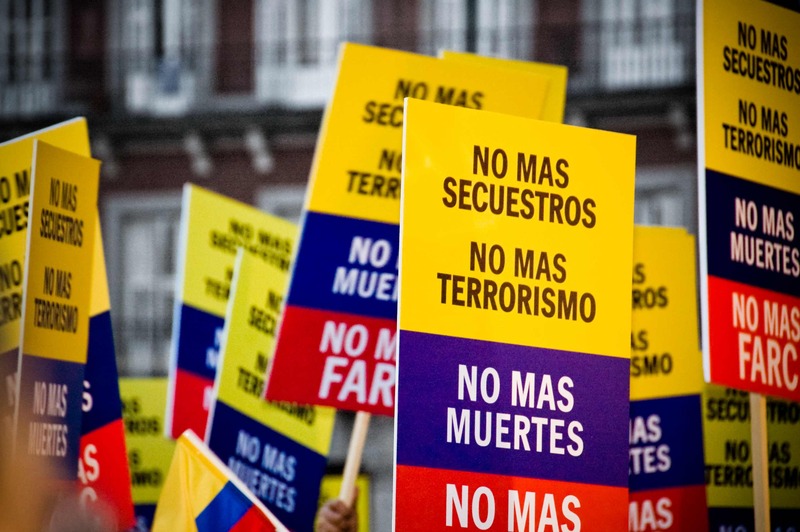 The COHA board’s decision to designate Semana as the initial successful entrant over scores of other estimable hemispheric publications, was influenced in particular by the magazine’s latest demonstration of its flawless integrity and impressive courage, which can be found in its exposé of the Colombian security service (DAS)’s illegal wiretapping practices in February of this year. The full text of the Perlik certificate will be sent by COHA Director Larry Birns to the Director of Semana, Alejandro Santos, after it is published over COHA’s email wire tomorrow, and the magazine will formally announce its conferrence to its readership in the Sunday, May 3 edition of the publication.